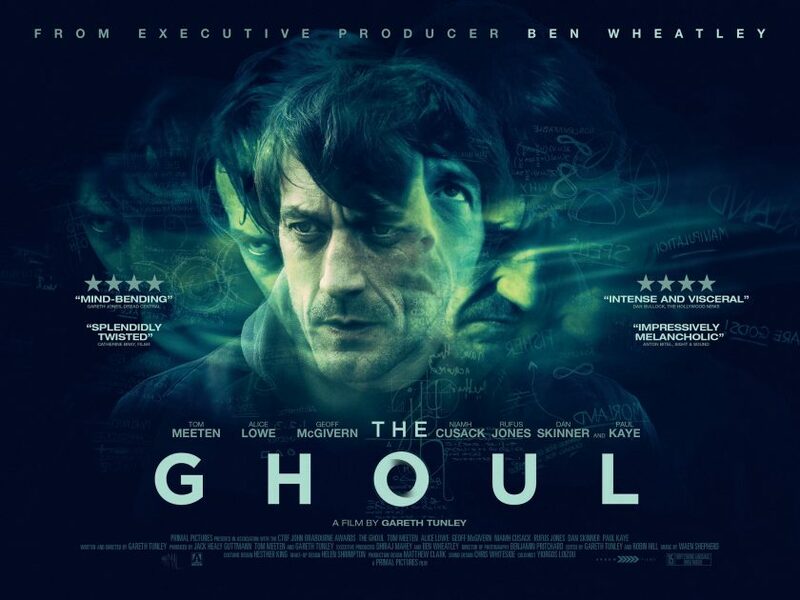 THE GHOUL, a tense, intricate mind-bender of a film, marks the feature debut of writer-director Gareth Tunley, the latest in the growing list of Ben Wheatley (Sightseers, A Field in England, High-Rise) protegees to step up to the mark and make their own dark, highly original movies. Tunley previously worked with Wheatley on Down Terrace but is probably best remembered as ‘The Priest’ who meets his maker in a particularly gory manner in 2011’s Kill List. 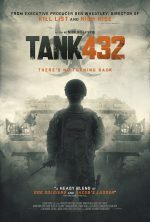 Wheatley is on Executive Producer duties for THE GHOUL, and long-time collaborators – the stars of Sightseers – Tom Meeten and Alice Lowe take the lead roles of Chris, a homicide detective called to London to investigate a seemingly impossible murder, and Kathleen, his old colleague (and ex). 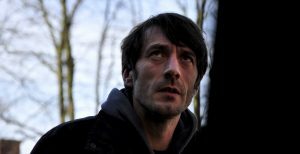 A dark, noir-ish detective story, which operates on many layers, the film is also an unsettling exploration of the mind and issues around mental health and, in particular, depression, blurring boundaries between what is or isn’t real.